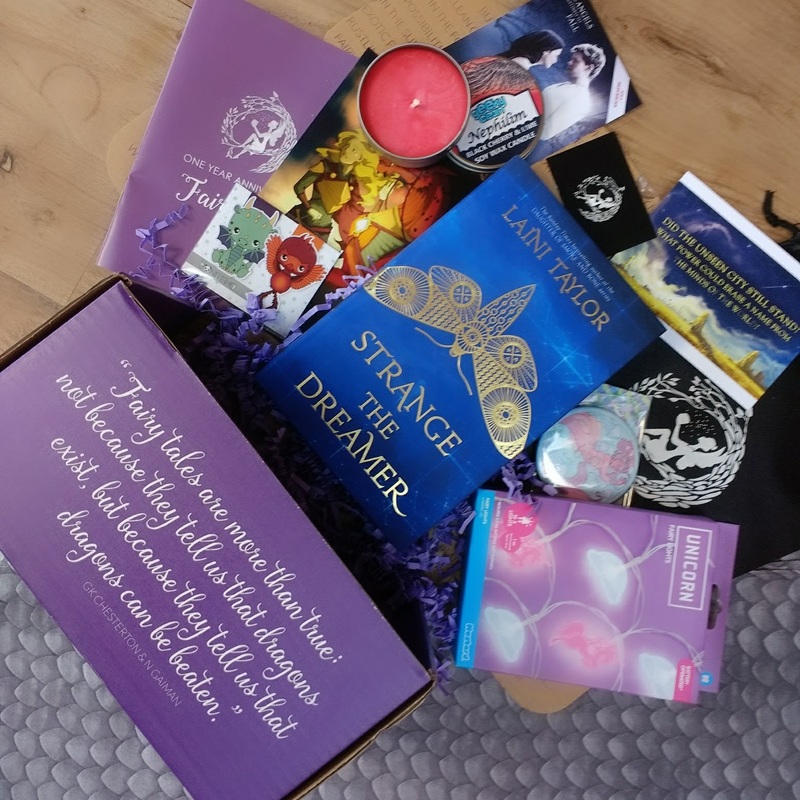 I got my first ever Fairyloot box! Normally I don't buy subscription boxes, even though I love them because the combined cost of the box and the shipping is a bit too high for me. 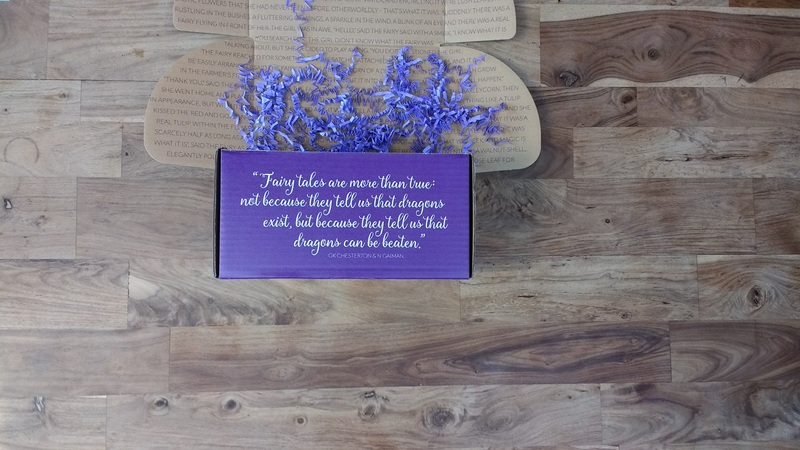 So I had seen Fairyloot's Myths and Monsters box be announced, didn't buy it, and when the window closed I was really bummed I'd miss out on their one-year anniversary box. So when they came up for individual purchase, I decided I did want to go for it, and I'm really happy I did. As already mentioned, the theme was Myths and Monsters, and the box came with five bookish items! As extra items, the Fairyloot Anniversary Booklet and an Online Chapter Sampler for Fallen were included. And now: the book! 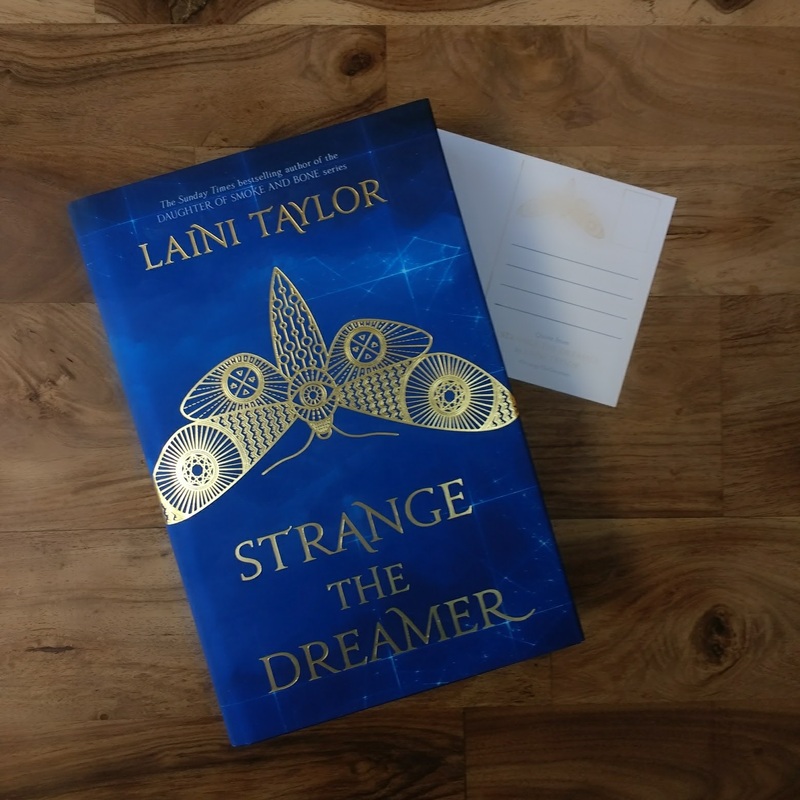 The book of the month is the first of a new duology by Laini Taylor, Strange the Dreamer. We got a special UK edition with sprayed blue edges and Laini's signature and artwork on the title page. 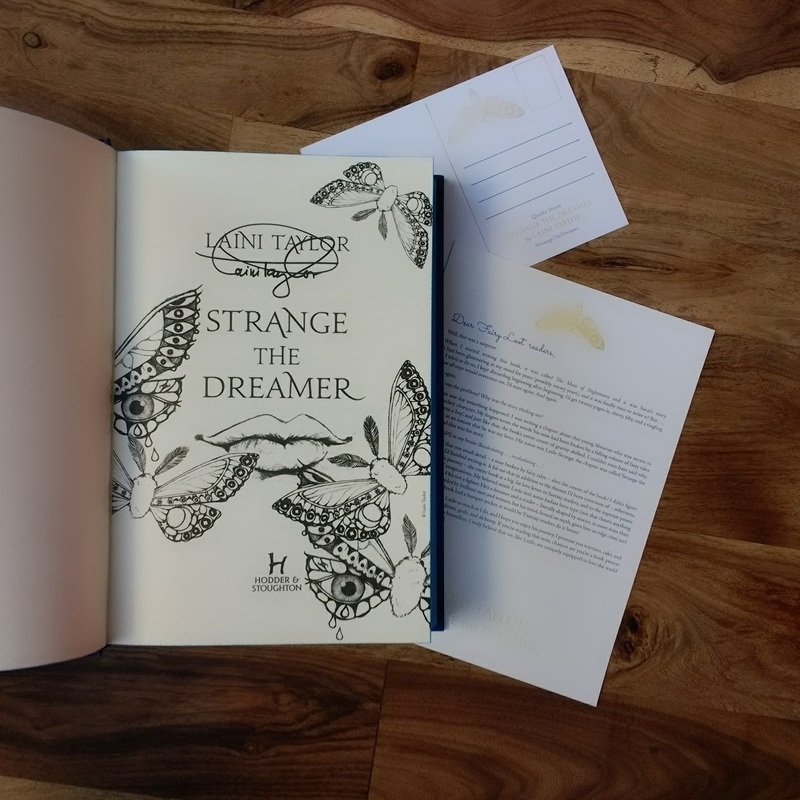 Fairyloot also included a letter from the author and a postcard. The book was in a reusable book bag with Fairyloot's logo to protect it during shipping. I absolutely adored this box! The book is incredibly stunning, and it's my first ever signed book! 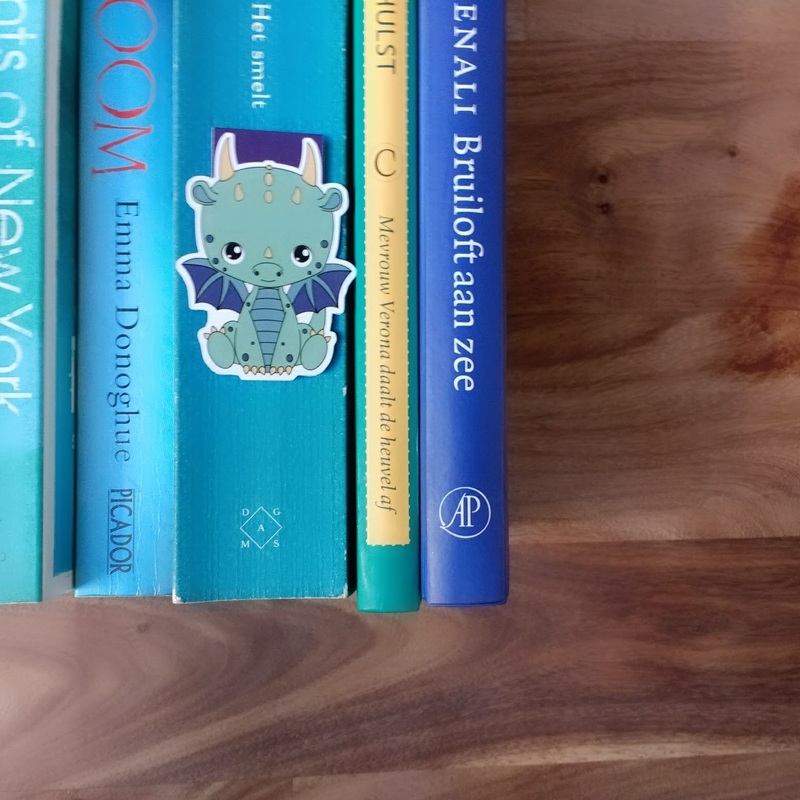 The bookmarks are my new favourite friends, so cute. I'll be honest with you and say that I think the candle has a very strange (unpleasant?) smell, but that is personal preference of course. 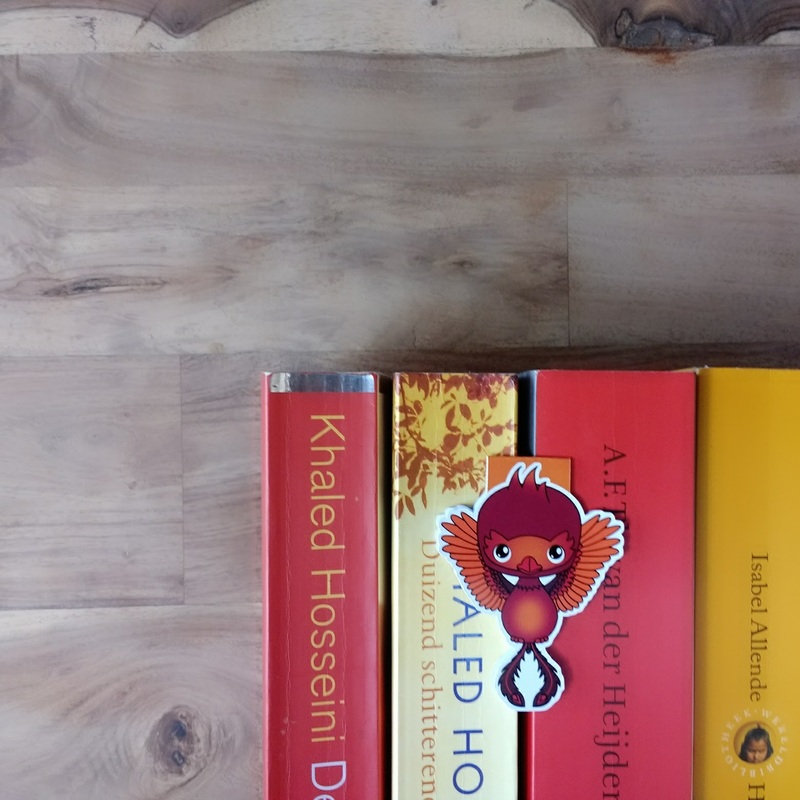 And I'm still happy with it because it's my first bookish candle and it'll be great for pictures. I also love the protective book bag. Normally, I put my books in plastic bags or whatever I can find to protect them, but since this one is reusable it will be my go to from now on. How about you, do you buy subscription boxes?